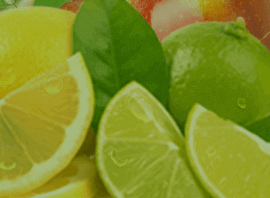 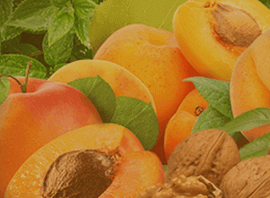 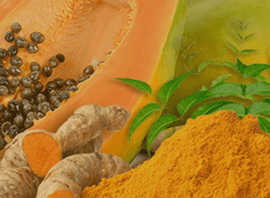 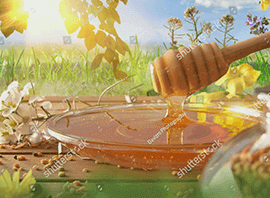 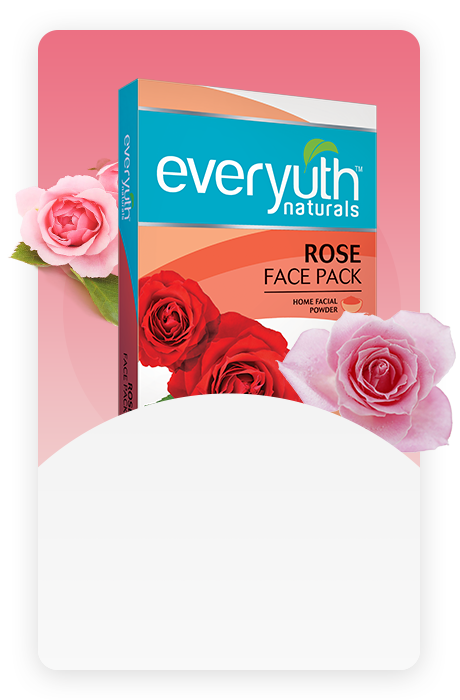 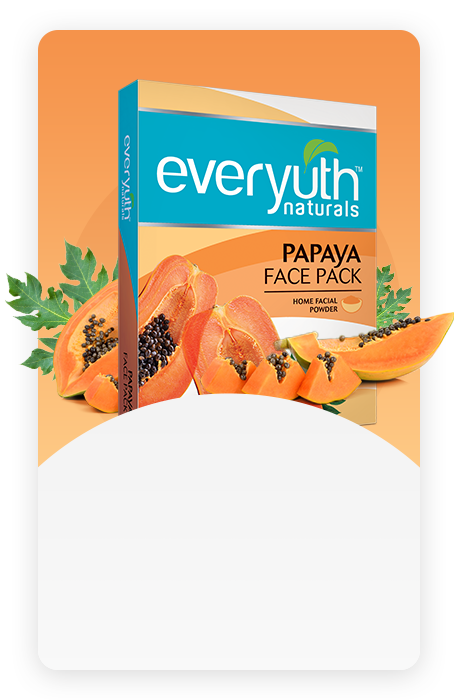 Everyuth Naturals offers a wide variety of skin and beauty care products online like facewash, facepacks, peel off mask, home facials for dry & oily skin, acne & pimples. 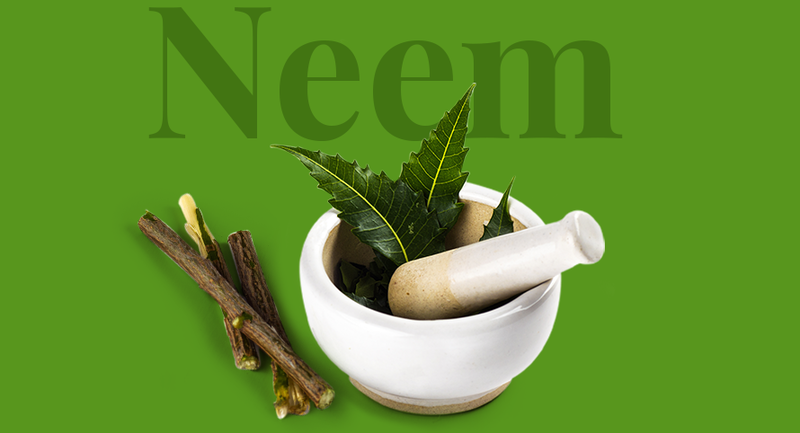 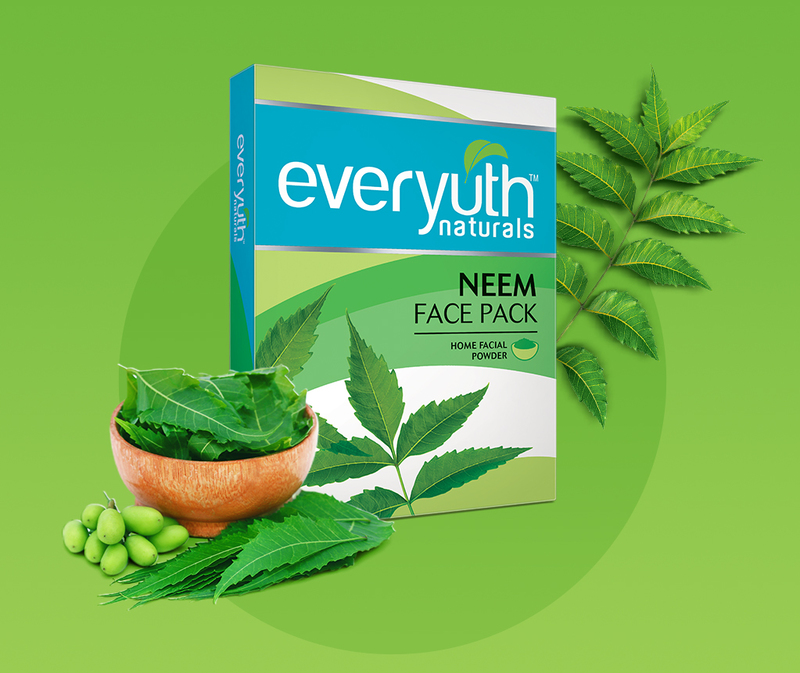 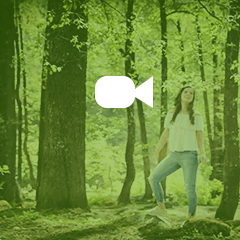 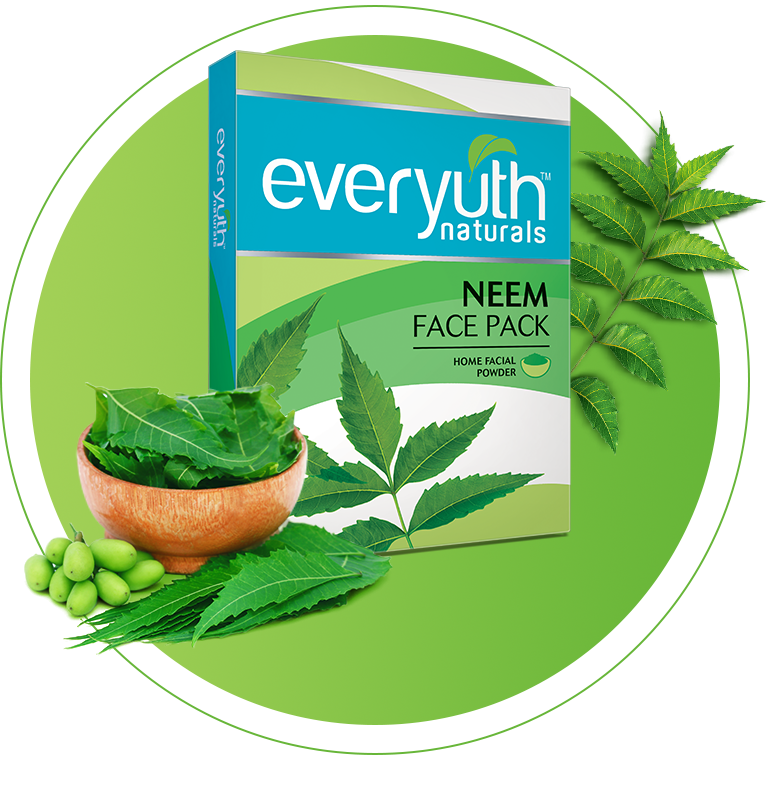 New Everyuth Naturals Home Facial Neem Face Pack contains natural anti-bacterial ingredients like Neem, Tulsi, and Sandalwood which cleanses and purifies the skin helps prevent acne, blemishes & excess oil secretion. 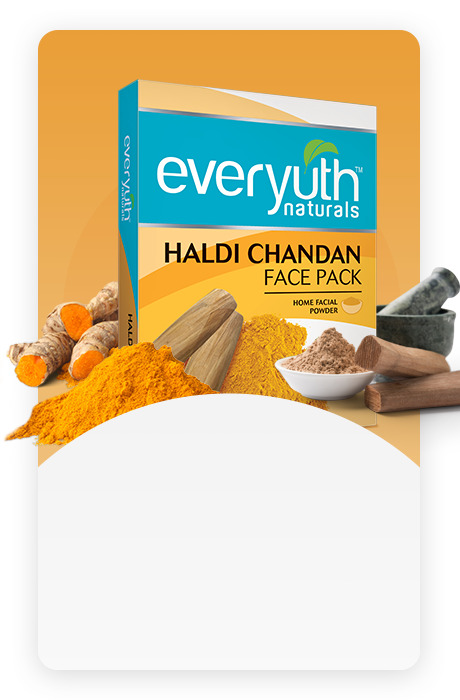 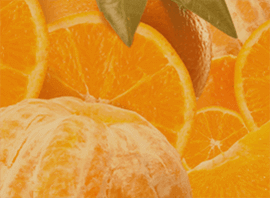 Use twice a week regularly, to lighten your skin color and to get a clear & problem-free complexion.